This bow is just like the Triax but I like the camo pattern better. I am excited to buy it! It’s a little bit faster then the Triax! 5 out of 5	Better than the vertix! Smoother than the vertix more compact and faster. After shooting the bows side by side the tx 5 is a better bow than the vertix in my opinion. The tx 5 is the smoothest bow i have ever shot. I ordered one after 6 shots. 5 out of 5	Don’t shoot it, you’ll have to have one! This bow is ridiculous, Mathews has risen further on top with the TX-5. This bow is super smooth, extremely fast, dead in hand, and QUIET! You can’t find a better all around bow. I bought mine on the release date and have never been more happy with a bow. I shot a doe at 45 yards and the other 7 deer standing there had no clue I even shot, that’s fast and quiet. I don’t think this bow can be outdone. 5 stars & Hats off to the Mathews Crew! This bow replaced my PSE Xpedite I have a 27.5″ draw, and this bow with 85% mods was 3fps faster than my Xpedite with 90% mods shooting the same length and arrow. it also holds better, is lighter weight fully loaded (don’t need as much weight on the stabilizers) and is way easier to get into and out of the stand. My first Mathews. Probably won’t be my last if they keep making bows this great!!! 5 out of 5	Short DL's Dream Bow! -The Unicorn of Greatness!! This bow responds so well to adjustments for shorter draw lengths. Typically, guys with 26″-27.5″ DL’s have a tough time keeping their speed high enough to try multiple types of hunting. Even if they are able to achieve that, then the bows typically aren’t very forgiving. Well, not with this bow! It will give you speed, stealth, and smooth function all within a compact package. My only hope is that Mathews continues the initiative achieved with the TX-5 for many years to come! 5 out of 5	Very fast and quiet. The TX-5 is very fast and quiet. Similar to the Halon 5 but more compact, upgraded grip, slightly more speed with my 28” draw at 70lbs, and the upgraded dovetail system for the integrated qad rest. 5 out of 5	The Bow That Leaves Behind The Negative Short ATA Talk!!! 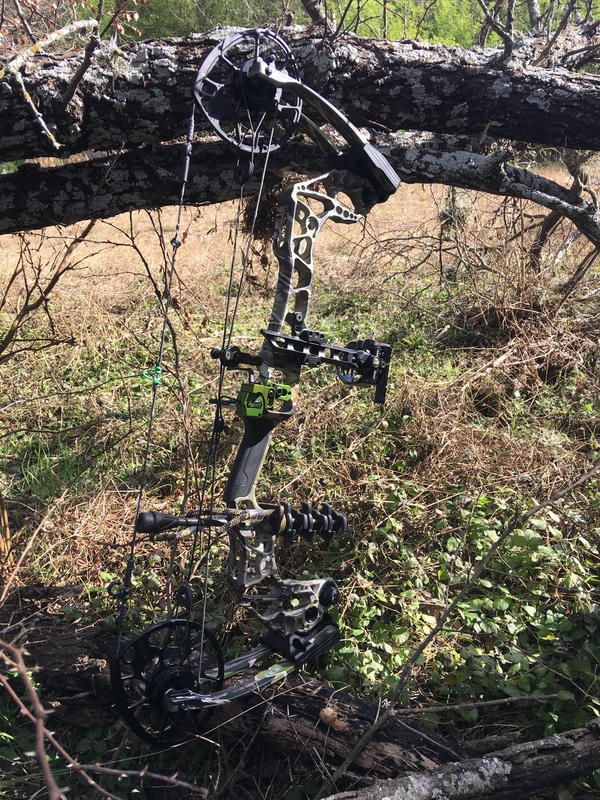 After shooting 3 shots out of every flagship bow on the market without looking at the limbs to be biased, it was mind blowing that the smoothest, most solid, steady, dead in the hand bow, was only 28″ata with a 5″ brace height, being referred to as the TX-5. I have no idea how Mathews can make a runt of bow truely feel better then the flagship vertix, but there is a reason this one isnt being pushed in the advertising world, shoot this wicked little unit once, and it sells itself. Well played Mathews, Well played. 5 out of 5	Couldn’t be happier! I was nervous to get the shorter brace height because I wasn’t a great shot to begin with. Give this bow a shot!